“Science and technology, art and fashion, entertainment, banking and finance, research and higher education – these activities all flourish in the creative and intellectual ferment that characterises metropolitan centres” (Stegman & Austin Turner, 1996, p.157). The book, to be published by LSDG in late 2017, will be a ‘civic gift’ featuring innovators in all these fields – prime examples from the city’s heritage and contemporary leading lights responsible for novel products, services and ideas. sponsored by a range of today’s innovators and by individuals and organisations who value being associated with the project. Sponsors can choose to be linked to specific historic innovators. They will benefit from having supplies of the book to give away. 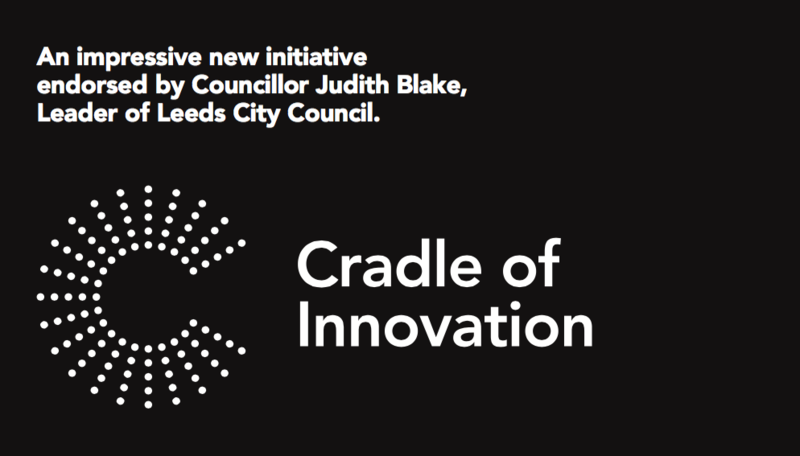 The exhibition will be aimed principally at local audiences: to engage them in the unfolding story of curiosity, creativity and enterprise – essential ingredients in making the city what it is today and that will continue to drive its future success. It will be funded by sponsorship and grants.